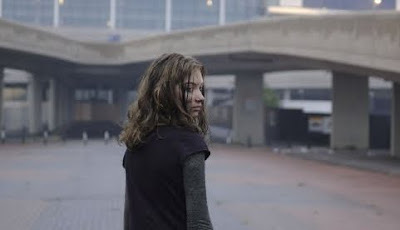 Despite an excellent opening sequence, the chilling imagery of empty London post-zombie infection, and an intriguing setup of the US Military slowly repopulating London with ex-pats, 28 Weeks Later quickly falls apart from a story and logic perspective. The first 20 minutes of the picture are actually worth seeing, until the two kids discover their zombie mother, then the Idiot Plot kicks in full-charge. Characters behave in the stupidest manner possible in order to enable a new zombie outbreak, then the rest of the picture is run run run from the running zombies! The US military, despite being specially deployed and equipped to deal with the zombies, get buttfucked by the zombies in near-record time. The talents of Idris Elba, Rose Byrne, and Harold Perrineau are largely wasted. Meanwhile, Robert Carlyle as big bad daddy zombie seems to know what his kids will do before they even do it. The truly fantastic soundtrack by John Murphy is worth owning. The main lesson to be learned from 28 Weeks Later: Don't make out with your zombie wife. You turn into a zombie.